The new season is just three days away. Prepare yourselves, Fortnite fans—the new season for the popular battle royale game is just three days away. And to help you get ready for the sixth season, Epic Games has started posted teaser images. 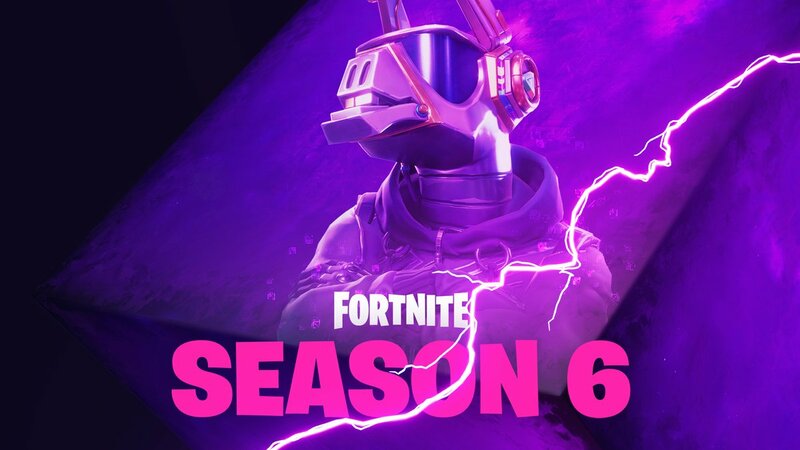 The first teaser image, posted today, says “all great parties need a DJ” and shows what appears to be a metallic llama head on a human body. It also shows some of the purple lightning that we’ve seen in season five. All great parties need a DJ. 3 days to Season 6. With the season five teasers from earlier this summer, Epic teased a few of the skins that were eventually included in the Battle Pass—so it’s possible that today’s teaser could also be for a season six skin, although that’s unconfirmed at this time. The sixth season of Fortnite: Battle Royale will begin on Thursday, Sept. 27, and fans still don’t know exactly what to expect. The mysterious giant purple cube entered Loot Lake last week, but there have been no new developments on that front since then. One thing that Fortnite fans are expecting, however, is more teaser images from Epic as we quickly approach the start of season six later this week.